Rounding out the last turn of the 5 session weekend was my cousin Brittany. You might remember them from their anniversary photo session in April. Well, they’re back! With baby on the way. Baby Sophia will be here next week and we will get to see her too! SO EXCITING!! Don’t you just love welcoming babies? 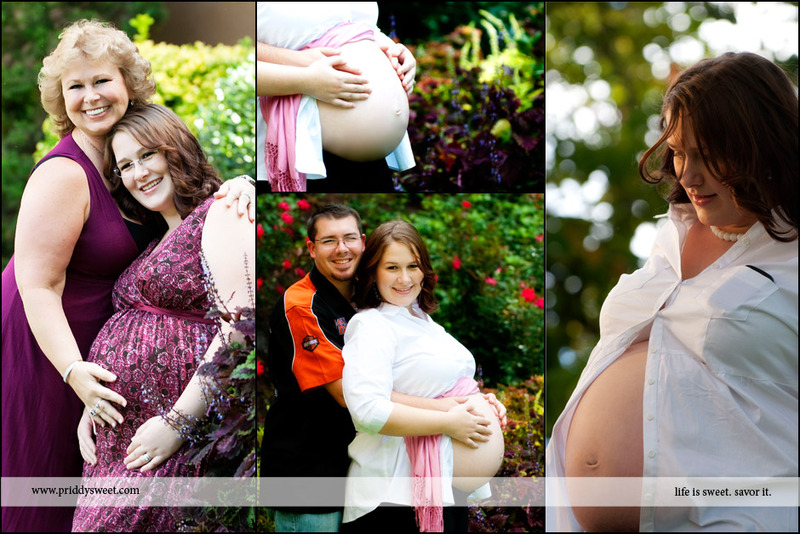 Maternity sessions and newborn sessions definitely rank high among my favorites! Here we met at the Park Vista in Gatlinburg…a special place to Brittany and Phil since they were married there last April. Enjoy!! Many thanks to Phil and Teresa (aka: Auntie T!) for being the awesome lighting and styling assistants! 😉 Love you guys!! Phil was working pretty hard. I’m going to have to hire him. And you are CRACKING me up, Terese! hahaa!! the pictures are great Brittany. You look so good in every picture. the pics are great and you look beautiful! I love them all! Great pics and poor Phil, you should have brought him a nice shirt to change into or something! LOL!! Love ya’ll! You are one beautiful baby mama! These are amazing!! LOVE THEM. Congrats Brit! Beautiful Brittany, as usual. Love them! Brittany, these are gorgeous! And so so cute. Can’t wait to meet Sophia!